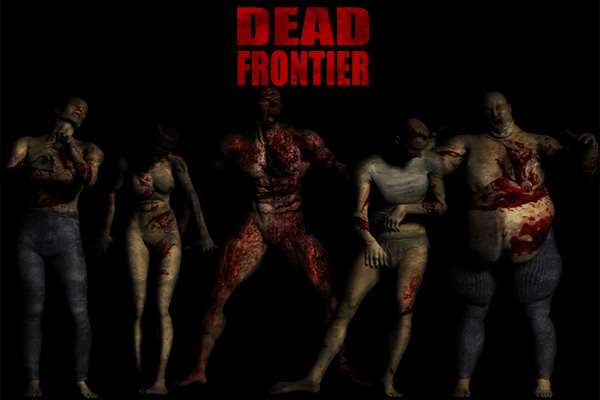 Dead Frontier is the ultimate survival horror MMORPG. 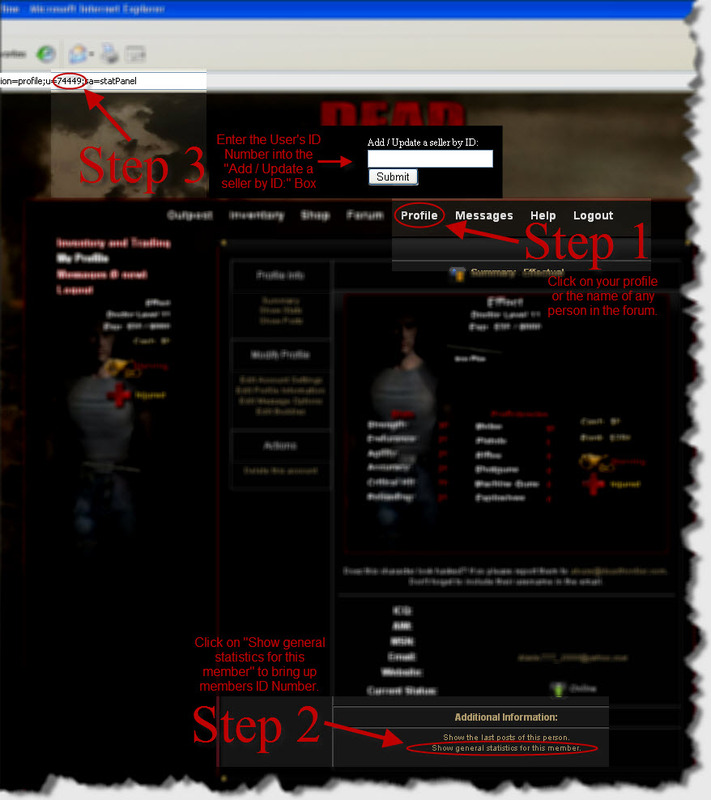 Log in and play with thousands of real players from around the globe as you struggle for survival in a zombie infested city. 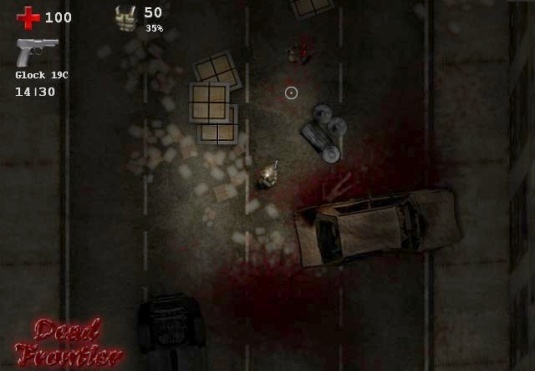 Battle for survival against an army of infected zombies. Explore a huge post-apocalyptic MMO. Barricade buildings and create your own hideouts. Wield over 100 real world weapons from melee to miniguns. Pit your skills against other survivors in PvP mode.